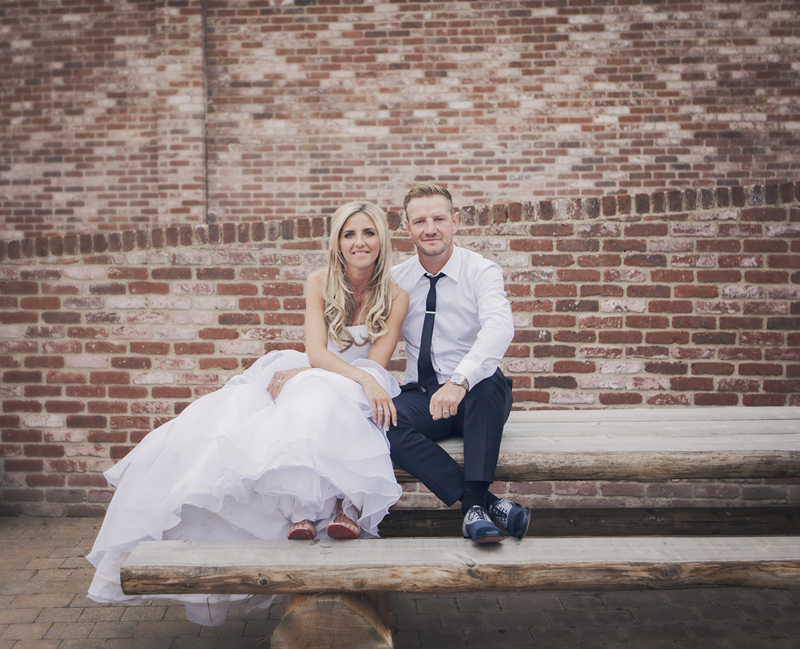 Chloe & Wayne’s Old Thorns wedding was a colourful, lavish day of fun and partying. I first met the wedding party getting ready at Chloe’s Hampshire home in Portsmouth. Everyone all nicely chilled in their themed gowns, enjoying a bit of bubbly. 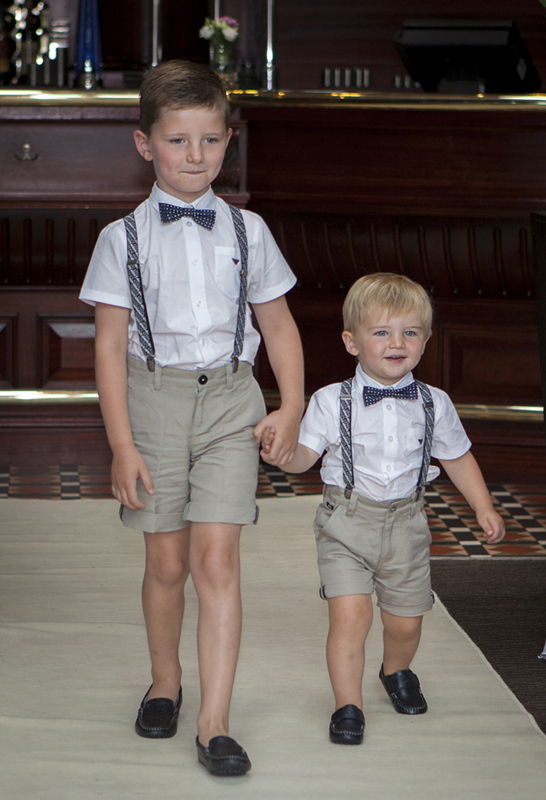 I loved the little pageboy outfits for Chloe’s gorgeous boys. I then sped off to the venue – its was great to be back for an Old Thorns wedding once more. Their ceremony was in the stylish Atrium Champagne bar with the banquet in the Grand Ballroom, which was beautifully decorated with pink and white flowers and detailed table pieces. I intercepted Wayne, looking very dapper, greeting guests and relatives – lots of colour and style in their dresses and suits (and shoes!). The build up to Chloe’s arrival was well managed by the slick Old Thorns wedding team (with more than one wedding going on!). The gorgeous white Rolls purred up to the door and drop dead gorgeous Chloe stepped out. The two little boys bravely went first down the aisle and that wonderful sight started Wayne’s lower lip a trembling. When he saw Chloe, the tears didn’t hold back! Time afterwards out in the sunshine for photos, drinks, more drinks and ice creams. As we moved through the meal, entertained by Paul Martin magician, balloon maker and singer, this crowd were warming up nicely! With another 150 arriving for the evening it soon became clear that all were here to PARTY !! And what a night it was…..